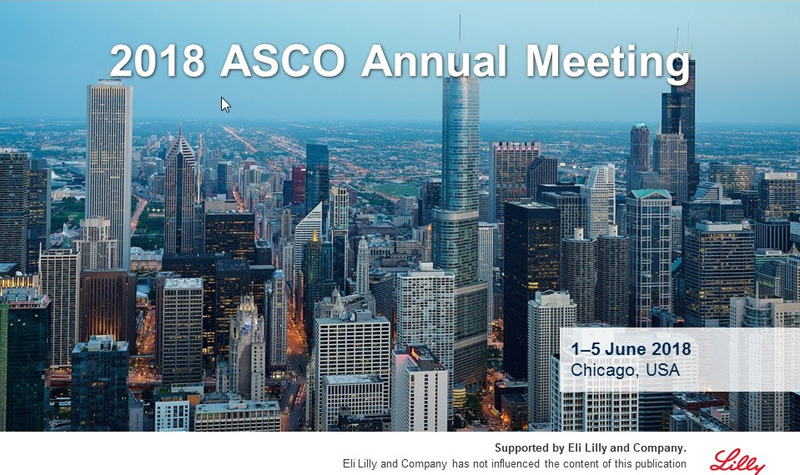 The ETOP Slide deck from the 2018 ASCO Annual Meeting, realised with support by Eli Lilly, is now available in English, French, Chinese and Japanese. Please login to the website to or create a guest account to gain access. 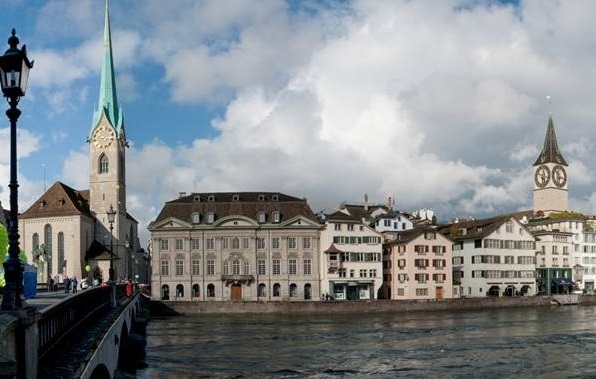 The ETOP Annual Meeting 2017 took place in Zurich, CH on 10 - 11 November 2017. Most of the presentations are now available for registered users. 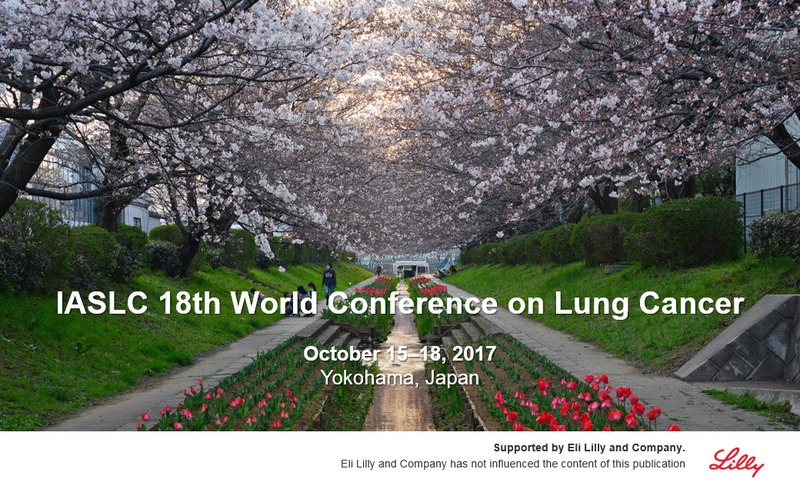 The ETOP Slide deck from the WCLC 2017, realised with support by Eli Lilly, is now available in English, French, Chinese and Japanese. The 6th ETOP Residential Workshop took place 5-7 October, 2017 in Amsterdam, The Netherlands. Most presentations of the workshop are now available online for registered users. 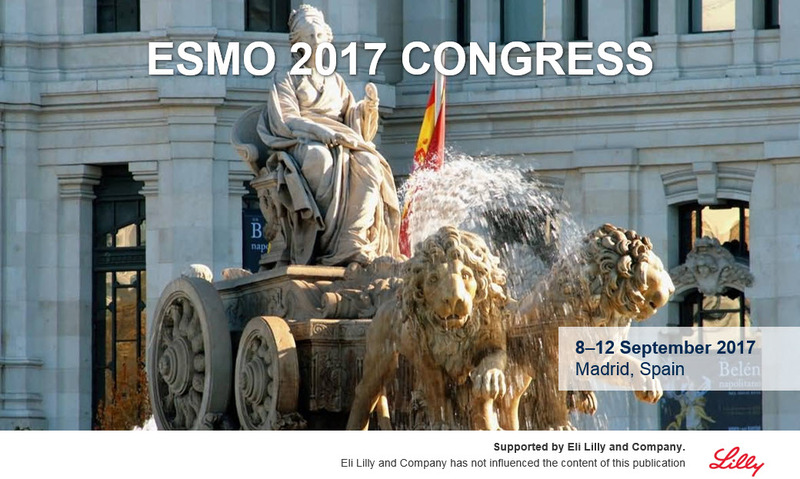 The ETOP Slide deck from the ESMO 2017, realised with support by Eli Lilly, is now available in English, French, Chinese and Japanese.